Union Pacific received highest overall rating, Canadian Pacific rated lowest. Agricultural shippers provided mixed reviews of the nation’s largest railroads in the sixth annual Soy Transportation Coalition (STC) “Railroad Report Card.” For the fourth time, Union Pacific was regarded as the top-performing railroad, while BNSF Railway was rated as most improved, increasing its overall score by 26% from the previous year. Survey respondents ranked Canadian Pacific in last place for the fifth year in a row. Three of the seven evaluated railroads – Union Pacific, BNSF and Canadian Pacific – were provided higher overall scores from 2014. Four of the seven – CSX, Norfolk Southern, Canadian National and Kansas City Southern – were given lower overall scores. Overall rating across the seven railroads in 2015 was 1% lower than in 2014. The survey was completed anonymously by agricultural shippers of various sizes and scale of operations and has been comprised of the same 11 questions since the report card’s inception. Surveys were completed and submitted during September through November. The questions are categorized under: (1) on-time performance, (2) customer service and (3) costs. For most questions, participants were asked to rate each of the seven Class I railroads on a scale from one to 10, with 10 being the highest score and one being the lowest. After combining the results from the 11 survey questions, Union Pacific received the highest overall rating, ranking first in eight out of the 11 questions. Lowest-performing Canadian Pacific received a last-place ranking in nine of the 11 questions. 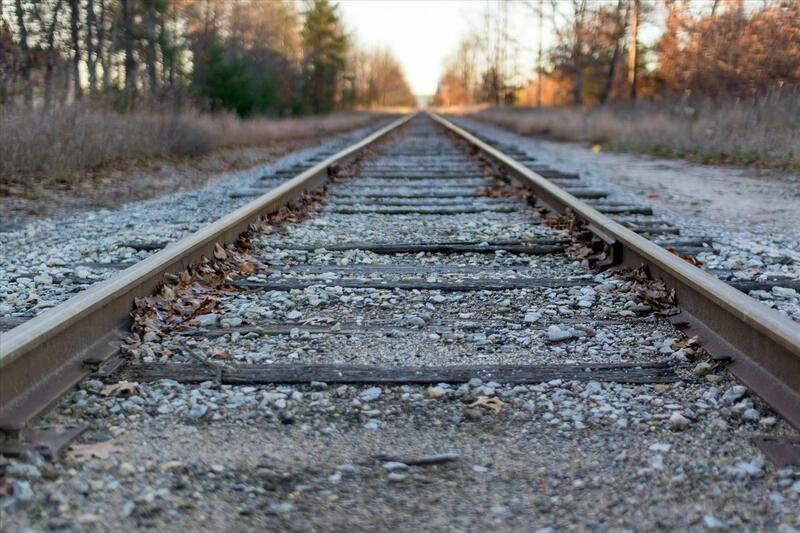 The overall results across the seven railroads in 2015 were 1% lower than in 2014. The increased ratings provided to certain railroads were balanced by lower ratings for others. Survey respondents in 2015 rated railroads 17% higher in their ability to provide on-time service and 5% higher in customer service. In contrast, agricultural shippers rated railroads 6% lower in providing transparency in their pricing mechanism and 6% lower in providing adequate notification when price increases occur.